Our trustees are Phil Rogerson, Sandra Jeffray and Vicki Holden. Born in London, I first left ‘the smoke’ to attend a teacher training course in Sheffield, where I studied for a degree in PE and history, before returning home to start work. Moderately side tracked by the allure of a well-paid job I spent many happy years in leisure management before returning to my first passion of teaching, initially in a FE college and then firmly back in high schools. Ten years ago, finally fed up with the traffic, and the nagging of Chris, an ex-pat Loiner, I again moved northwards to Leeds. I was employed as a Partnership Development Manager, part of the School Sports Partnerships, raising the profile and participation of young people in sport and physical activity. Alas, a new Government in 2011 meant withdrawal of the funding and I sought pastures new. 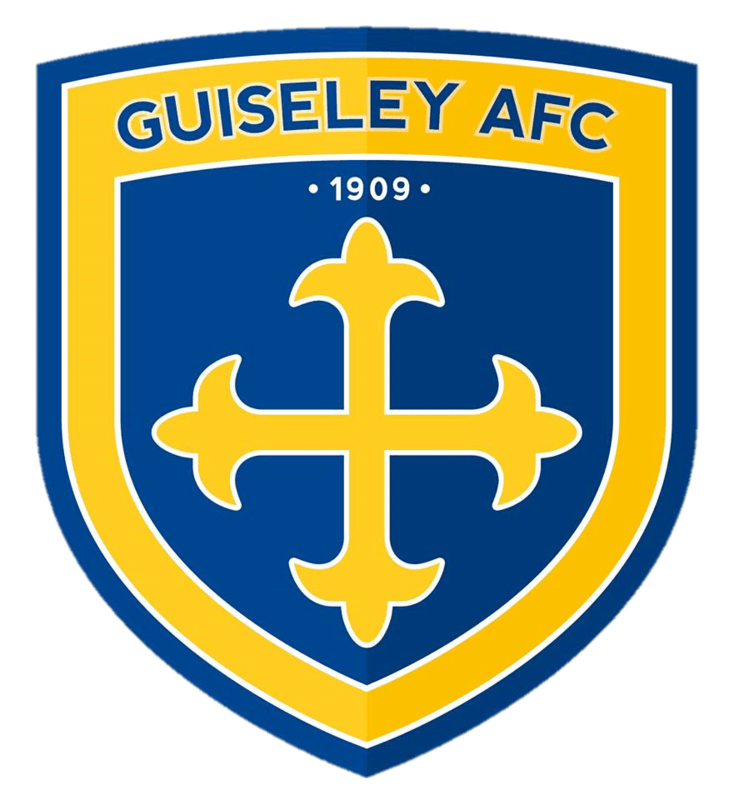 Having helped initially to establish the Guiseley Football Academy I was delighted to be able to work again with the club to set up and manage the Guiseley Community Foundation during this exciting new period.